I haven't swam (swum?) in a while, I’ve seen so many snaps of swimming lately have looked so good that I'm pondering a trip to an indoor pool...or maybe just a hot tub. ;) I love how weightless swimming makes me feel, and it's so easy on the body! 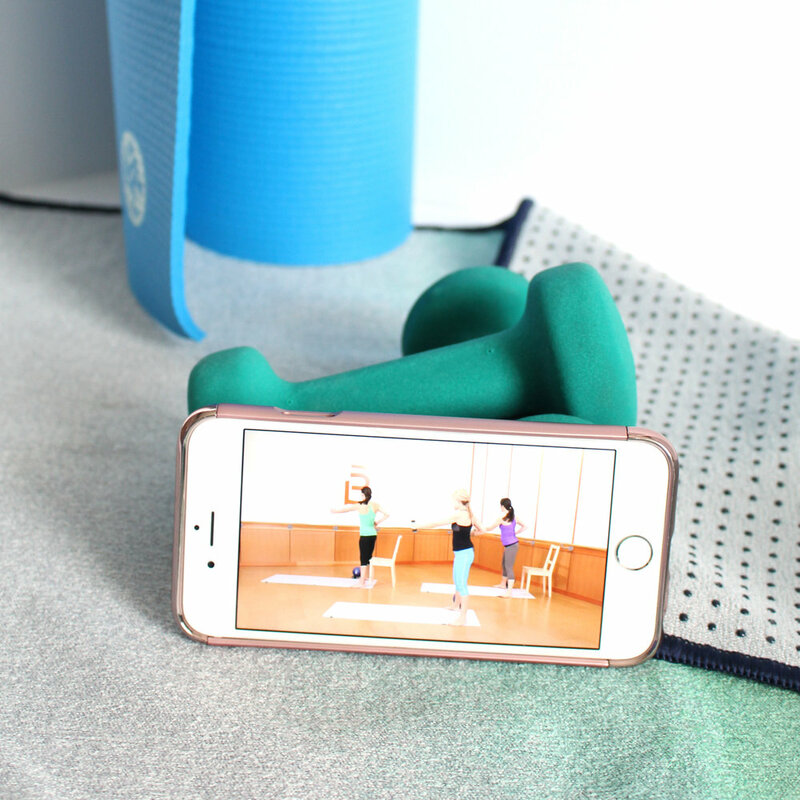 Basically a spa day plus a workout in one.